Dr. Lee is originally from Saint Louis, Missouri. He received his undergraduate degree with honors from Johns Hopkins University, where he was also elected to the Phi Beta Kappa Honor Society. He earned his medical degree from Saint Louis University School of Medicine and stayed for his Ophthalmology residency at the Saint Louis University Eye Institute. 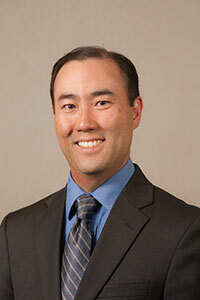 In his final year of residency, Dr. Lee served as Chief Resident. He continued his education with a fellowship in pediatric ophthalmology and adult strabismus at the University of Michigan-Kellogg Eye Center.  Dr. Lee is a Board Certified Ophthalmologist, and is a member of the American Association for Pediatric Ophthalmology and Strabismus, American Academy of Ophthalmology, and the El Paso County Medical Society.